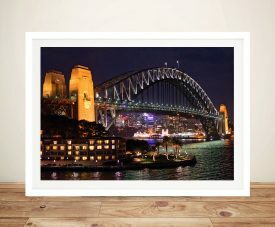 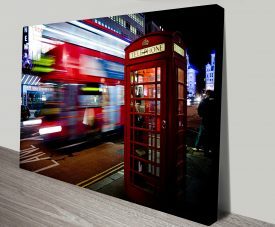 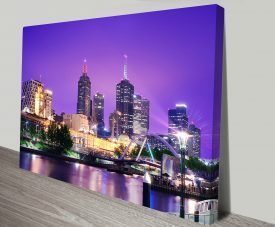 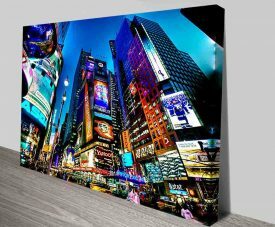 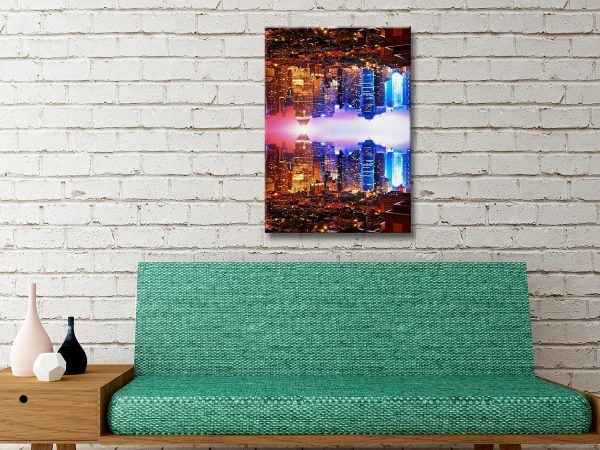 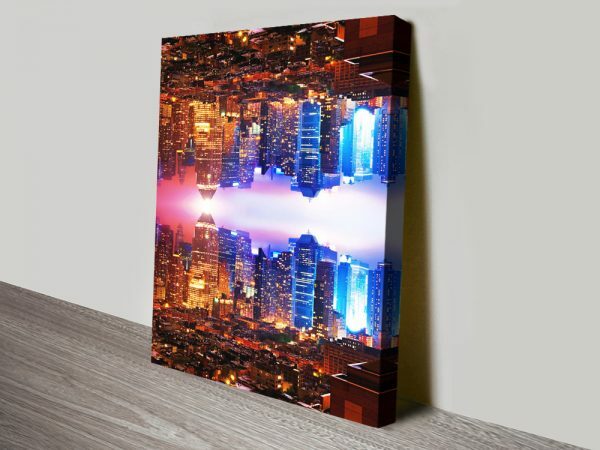 Manhattan Double Sided Framed Wall Art. 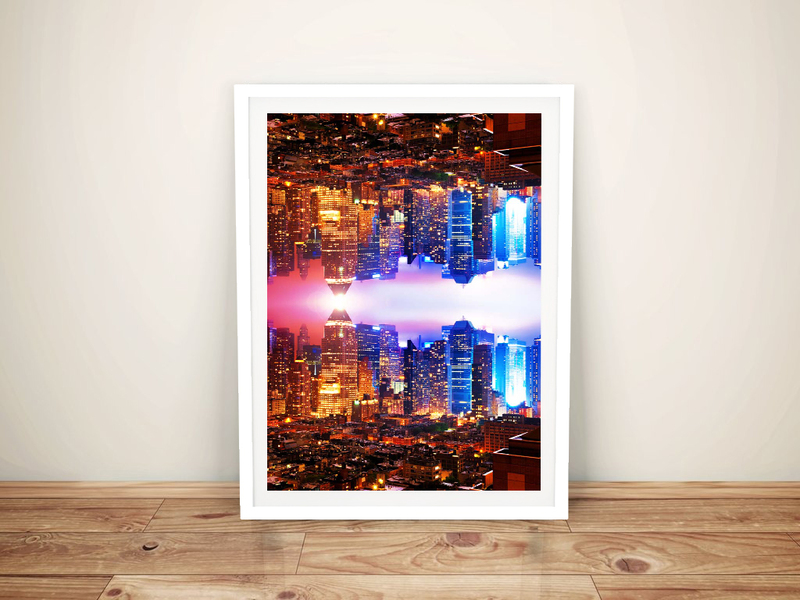 This artwork was created by French photographer Philippe Hugonnard. We have a large collection of art by this creative French photographer, take a look here.